The best thing you can ever do after designing a marvelous website is giving people reasons to visit your website again and again. However, this is no easy game. It’s a step-by-step process. When content creation is complete, the next phase is promoting the content. For example, Sujan Patel wrote a useful guide on content promotion. He describes the effective ways in promoting your content, which companies and bloggers can use to get their content promotion started. Sure, promoting your content may seem like an easy task of drafting, scheduling, and publishing, but it requires much more than that. Many businesses choose to focus on Facebook as a social media platform. However, Twitter is another great medium to share your content and connect with individuals. What’s best is, you can tag specific industry leaders through Twitter and generate a conversation there. To ensure you’re using Twitter to its full extent, I’m going to share with you a list of Twitter management tools that can take your content promotion and distribution to the next level! 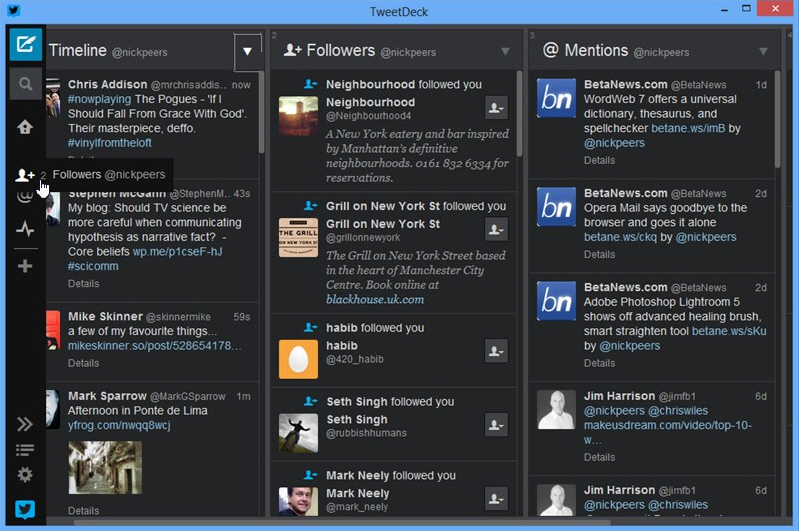 Tweetdeck is a popular Twitter management dashboard initially developed by Iain Dodsworth in 2008. Later on in 2011, it was acquired by Twitter. It’s a fantastic Twitter management tool which works as a Twitter client. The best thing about TweetDeck is that you can keep an eye on the multiple twitter functions at the same time. The latest tweets from people you follow, notifications, hashtags etc. The reason why content marketers should use TweetDeck is because it increases efficiency and allows you to easily manage your Twitter profile on the platform. The program is available for PC, Web, and mobile devices. Commun.it is a wonderful Twitter management tool. It is simple to use and allows you to easily manage your Twitter account in a user-friendly dashboard. It shows you who follows you, who you should follow, who to engage, which influencers are following you, and etc. It does a well with allowing you to monitor overall Twitter activity and social engagement. Engaging with your audience is important for content marketers looking to build relationships. This tool can definitely help make the process easier. 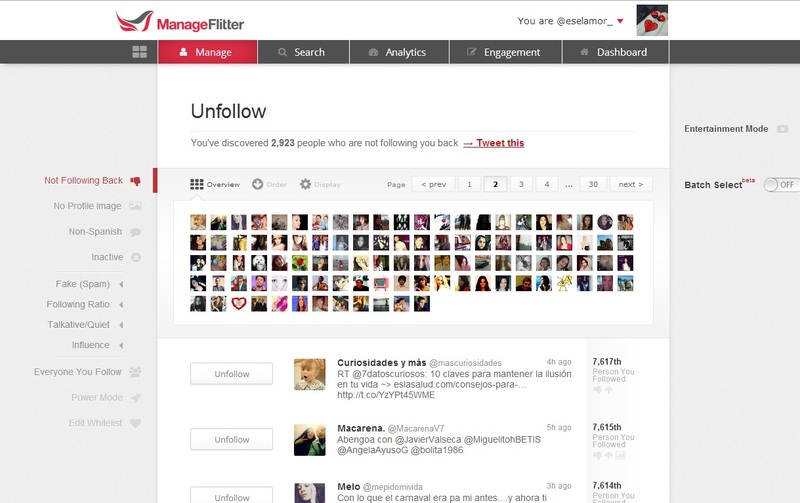 ManageFlitter is an online tool for Twitter account management. The tool provides information on followers, non-followers, and categorizes users based on specific criteria, such as inactive, non-English, no profile picture, spam score, and more. The tool is great for cleaning up your Twitter account with irrelevant users that you’re following. Additionally, it provides analytic reports on your Twitter profile. If you’re looking for more features, you can purchase a paid plan. This tool allows you to schedule tweets through their PowerPost feature. This might not be one of the most popular Twitter management tools, but it provides you with the ability to unfollow inactive users that other management tools may not have. 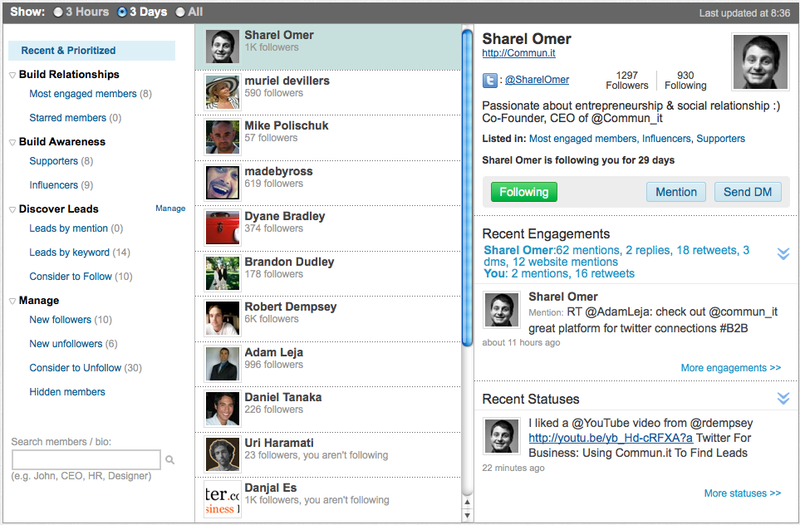 It is a great freemium Twitter management tool to organize and manage your Twitter followers, followings, and more. Price: Paid plan starting at $12 per month. 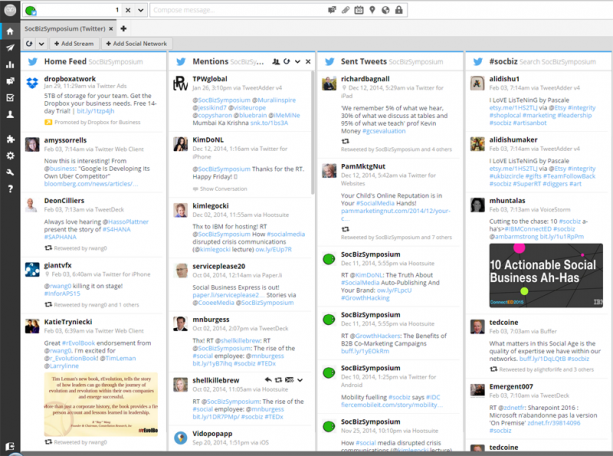 Plugg.io is best known as a multiple Twitter accounts management tool. This tool offers scheduling, analytics report, friend finder, and content streams. The seamless procedures will help content marketers in utilizing the power of Twitter. What’s great is that other team members can also use this tool as well. 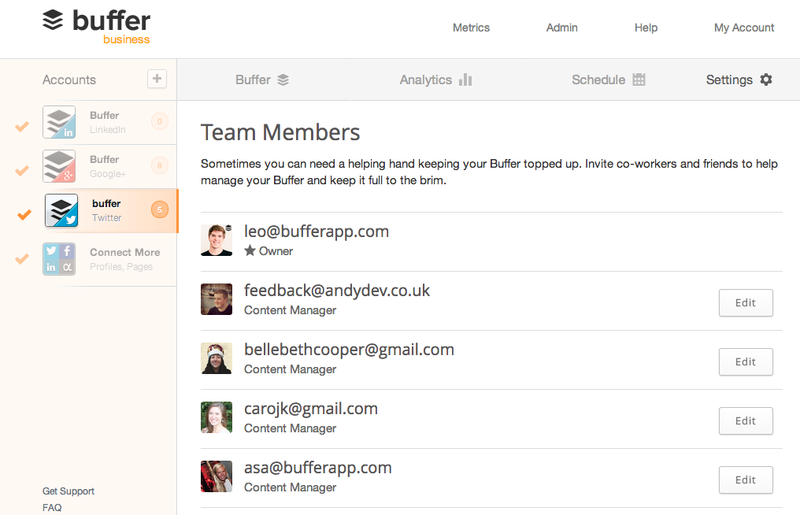 Buffer is a social media sharing tool that supports a list of social networks including Facebook, Google+, LinkedIn, and of course, Twitter. It helps bloggers, brands, and content marketers to share content on their favorite social media sites. It offers both a free and paid plan depending on the number of accounts you’re looking to manage. In addition, it allows you to create schedules for your account to schedule posts as specific times each day of the week. Content marketers believe in the teamwork and integration with social media managers, which is why Buffer will be the best option to pick. It’s certainly one of the important social media and Twitter management tools to use in 2016. Hootsuite is similar to Buffer. It does pretty much the same job. It’s a social media sharing platform that provides various sharing, scheduling, and analytics options for users. It helps you distribute content on multiple social networks. Hootsuite allows you to monitor your tweets, direct messages, and mentions. Additionally, you can create a stream for specific search terms that might be targeted to your brand. This way, you can interact with those that are looking for content similar to those that you are offering. SocialOomph isn’t just another Twitter management tool. It has everything which needs to be analyzed on Twitter. 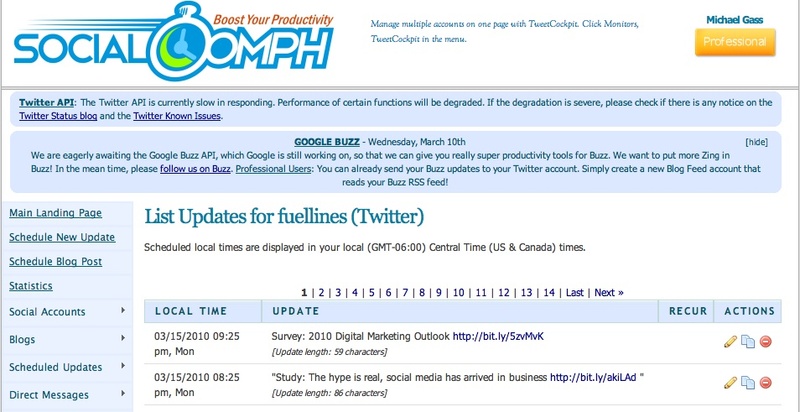 It provides tweet scheduling, keywords tracking, URL shortening, monitoring mentions and retweets, and much more. If content marketers need to quickly pick one of the Twitter management tools then this tool might help them. 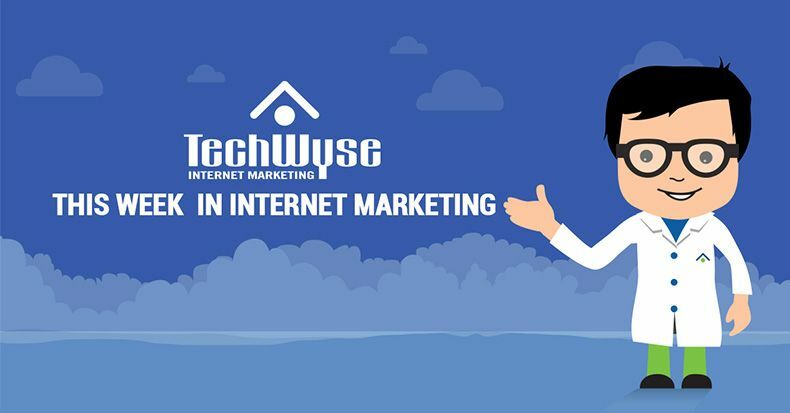 It comes with both free and paid plans, which can give an average user a chance to start testing this social media sharing tool. 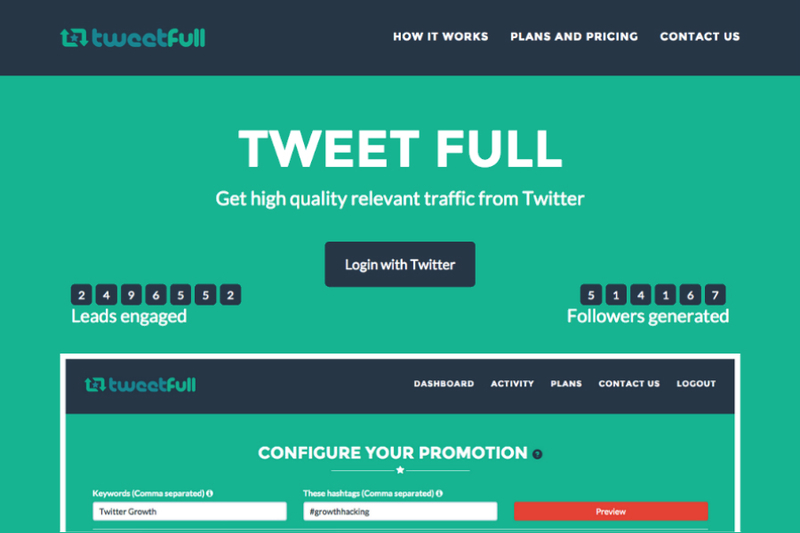 TweetFull could be your next favorite Twitter management tool. It works like a dedicated Twitter dashboard which helps users to get started with managing their Twitter presence. You can look up any relevant keywords and hashtags using your TweetFull account. A very few amount of automated Twitter management tools provides scoring system. TweetFull does sentiment scoring for retweets and favorites. If you want some type of metric to track the performance, TweetFull is a great way to do so. Narrow is one of those simple Twitter automation tools that make Twitter management easier than ever. It supports multiple accounts and allow you to build a targeted following. 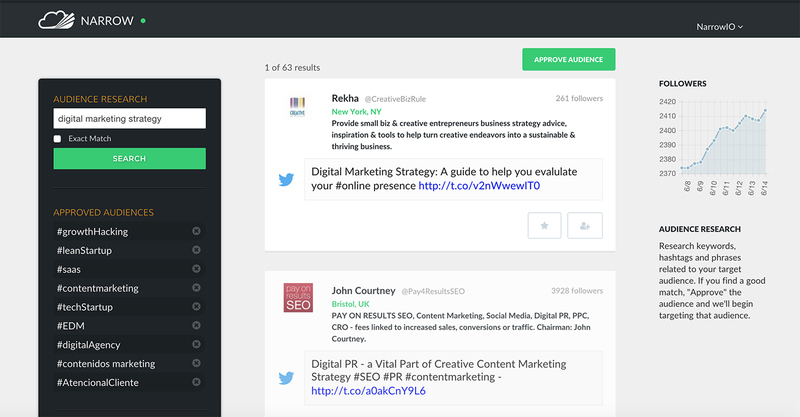 In addition, it has great features including insights, Twitter automation, and audience research. Their basic account only supports one user, but their prices are quite affordable and you can start a free trial to see if you like it before making the purchase. Tweetrix is a Twitter response management tool that helps to keep your Twitter management clean, organized, and efficient. It’s quite an amazing option to get tailored data, engagement tracking, and intelligent reporting. It provides analysis on target audience with real-time tracking and sentiment sensing. Tweetrix is great in helping to maximize your Twitter performance with email and SMS integration and tailored responses. Content marketers are keen for social media sharing. In fact, they take care of the factors such as curiosity, excitement, and value in the content in order to get more traction. These twitter tools could be a life-changing ingredient for your brand. Just pick the right one for you. Does pricing matter to you when it comes to social media engagement tools? The tool does a great job of showing you how Twitter is not only engaging, but creating sales/conversions as well. You can quickly and easily compare important metrics like per visit value from Twitter vs per visit value from other social media sites and more. These tools for twitter analysis and visualization images are very help for for us to discover our tweets and analyses them in a good way. Can you also share a tool to measure Facebook analysis. If yes then that will be a good contribution too like this one. for faceook, the facebook analytics dashboard is best! Exactly, Brody. If you have 1 or 2 accounts, its better to just use someone from fiverr to manage your profiles. Honestly, for your dollar, you can’t beat IFTTT plus buffer, plus a load of all other free items. A paid service is great if you are l managing lots of different brands, but I cannot really justify seeing spending ever $30 a month to manage one or two accounts over the course of a few social networks.